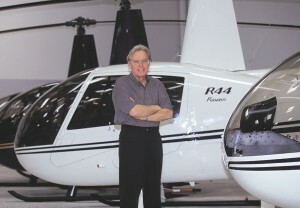 Frank Robinson, 74, Robinson Helicopter Company’s founder and CEO, still flies his R44 Raven II for business and pleasure. Frank Robinson’s ingrained philosophy that “less is more” isn’t because he’s cheap, but rather because of his past. Born in the state of Washington in 1930, Robinson was the youngest of four children. 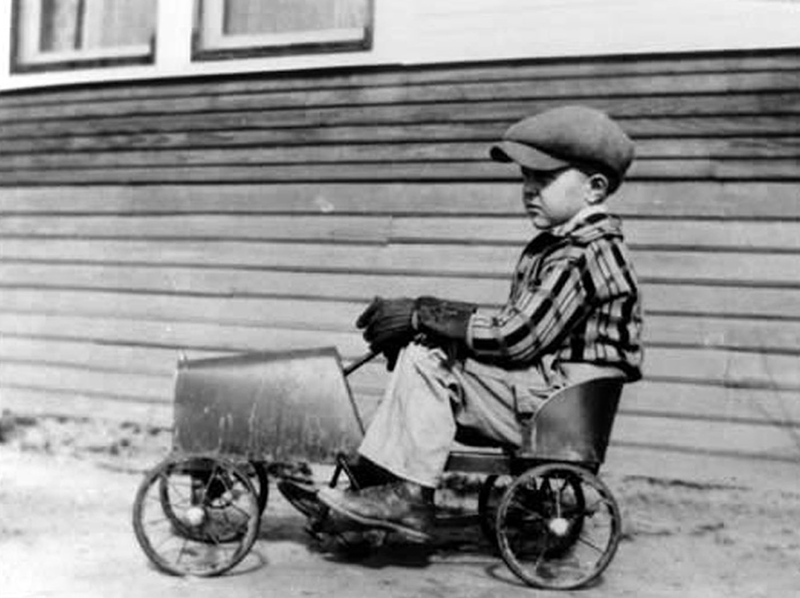 Growing up during the Great Depression there wasn’t extra money, so he worked various jobs. After graduating from high school in 1948, he continued to scrimp, taking any job he could get to put himself through college. That gave him not only fierce determination, but also insight on how to make something from nothing. Although he once thought attending college was just a dream, he graduated from the University of Washington, in 1957, with a BS in mechanical engineering. Later, he completed graduate work in aeronautical engineering at the University of Wichita. The year he graduated from college, Robinson began working for the Cessna Aircraft Company. His first assignment was the CH-1 Skyhook, a four-seat helicopter. After three and a half years there, he spent one year at Umbaugh working on the certification of its gyroplane, before moving on to the McCulloch Motor Company, where, for four years, he did design studies on inexpensive rotorcraft. He then worked at Kaman Aircraft for one year on gyrodyne-type rotorcraft, followed by two years in R&D at Bell Helicopter, where he earned a reputation as a tail rotor expert. In 1969, he left Bell and worked for the Hughes Helicopter Company. There, he worked on a variety of R&D projects, which included a new tail rotor for the Hughes 500 and the company’s “quiet helicopter” program. Frustrated and unable to interest any of his employers in his own concept for a small, low-cost helicopter, he resigned from Hughes in 1973. Years later, he laughs and says it was a bittersweet resolve to hear former coworkers call to say they could just kick themselves for not listening. “It’s not that I thought they were foolish; they just couldn’t understand how to make a low-cost helicopter–one that didn’t require too many maintenance hours per flight hour,” he said. Robinson, known throughout industry circles as “Birdman,” said he wasn’t surprised he couldn’t convince his former employers to invest in his ideas. Without funding, Robinson went out on his own. With his living room as his office, and with parts scattered throughout his house, he designed his first R22. After he found a small hanger to work in at Torrance Airport, he made his first flight of the prototype, in mid-August 1975. After more than three years of testing, the R22 received its FAA-certification in 1979. Presently, it holds every world record in its weight class, including speed, distance and altitude. 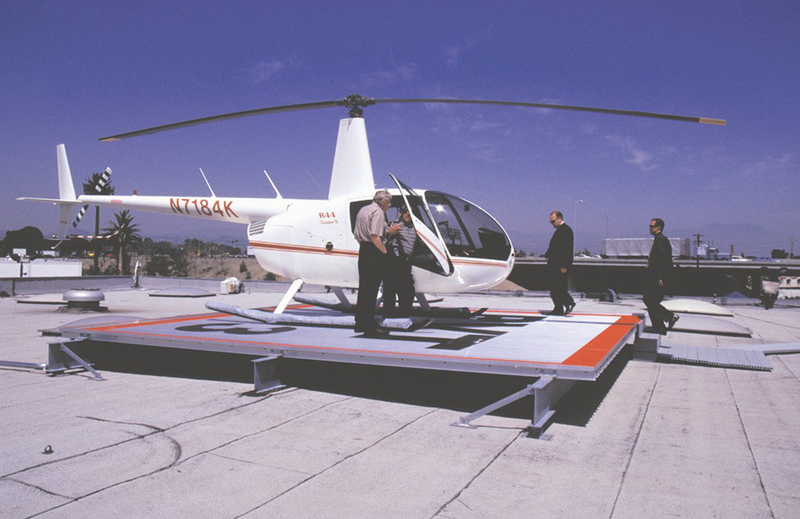 Frank Robinson (inset) landed the first approved and permitted Robinson Helipad on the Honda dealership in Santa Ana, Calif; the pad is 20 X 20 square feet and designed for choppers with gross weights up to 3,000 lbs. 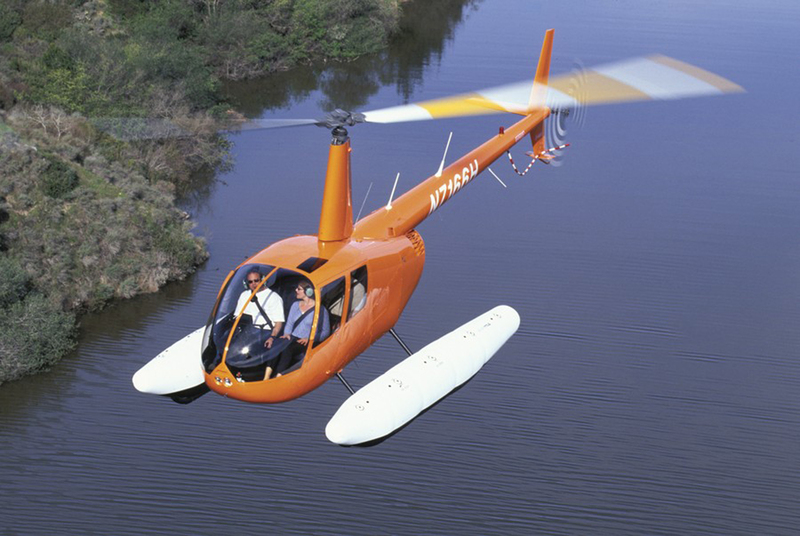 In the mid-eighties, Robinson and his small staff of engineers at Robinson Helicopter Company began development of the R44; after certification in 1992, production deliveries began in 1993. By early 2001, more than 1,000 R44s had been delivered in 50 countries. When we think of helicopters in terms of marquees, Bell, Sikorsky, Eurocopter, McDonnell Douglas or Schweizer might come to mind. If you assume that one of those companies is top dog producing civilian choppers, think again. There’s not a company out there that comes close to catching up with Robinson Helicopter. King of vertical lift, from modern-day helipad rooftops around the globe, they produce more civil birds than any other company. 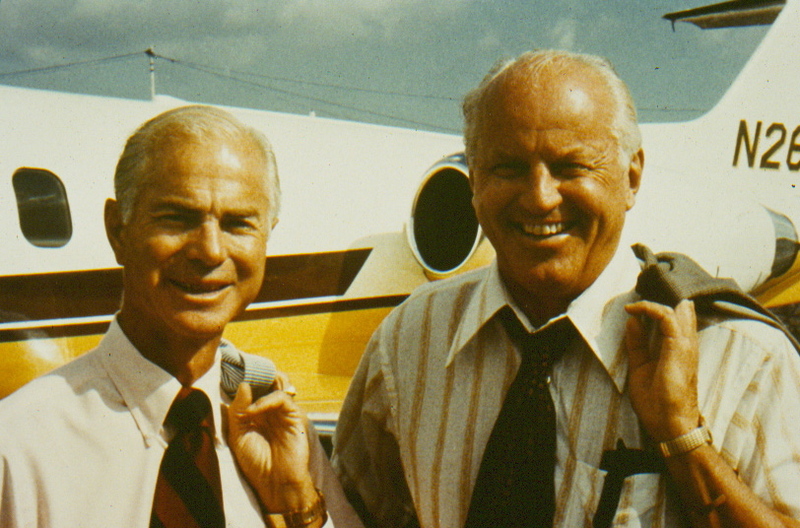 Robinson, very aware of helicopter pioneers Stanley Hiller Jr. and Arthur Middleton Young (designer of Bell 47), believed in Hiller’s concept: Families would own helicopters and would fly them from their backyards. Where Hiller’s dream faded, decades later, Robinson’s R22 and Raven 44 designs took lift. By the time Robinson was 14, Hiller had gained notoriety. 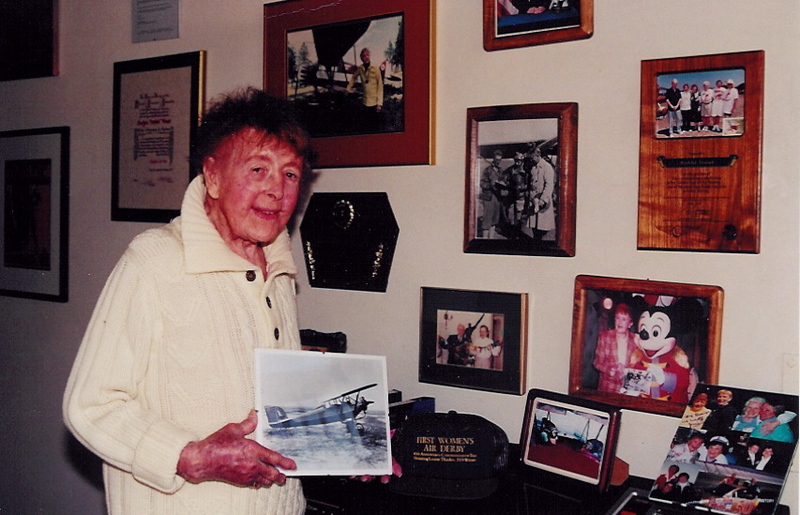 In 1944, at age 18, he built and flew his first helicopter, the XH-44. Hiller’s invention turned out to be the first efficient American helicopter, which had coaxial, contra-rotating rotors (one on top of the other). In 1949, he designed the 360, a two-seat helicopter powered by a Franklin 180-hp engine, which received national merit for making its first transcontinental commercial flight. Later, the Army and Navy would purchase it, but as a UH-12A, which had an upgraded engine and new rotor blades. Respectively, they were designated H-23 Raven and THE-1. 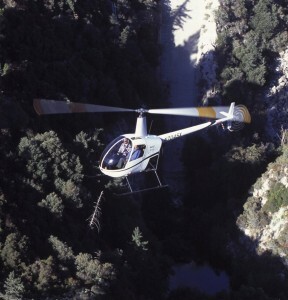 Although Hiller owned the first successful company to initially produce a civil helicopter, which he believed would be cheap and used by the masses, he became frustrated that his dream wasn’t realized. He ended up pursuing a living outside of aviation. 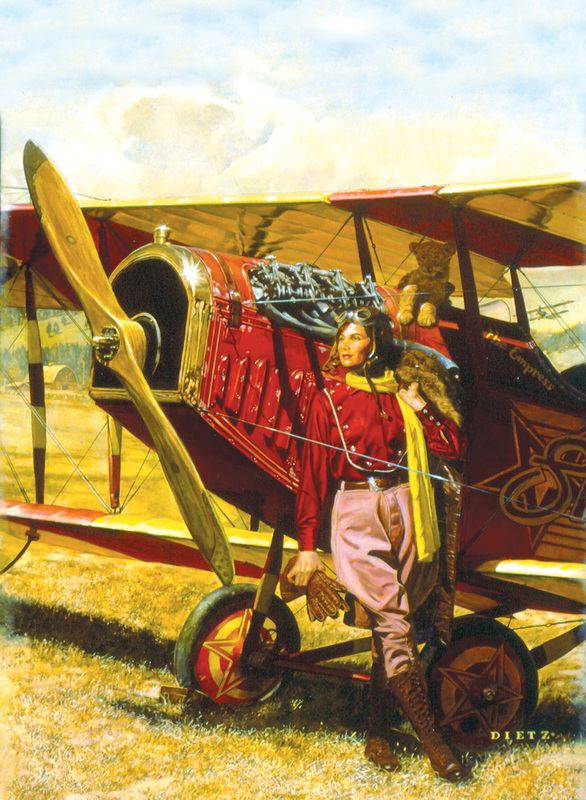 Today, many of his innovative aircraft designs are on view at the Hiller Aviation Museum in northern California. Robinson, president and chair of Robinson Helicopter, nailed success where others failed because he understood that besides selling a “cheap to acquire” helicopter, he had to also find a way to keep operating costs down. Due to the crucial moving parts, the cost to keep helicopters airborne has always been much more costly than fixed-wing aircraft–until Robinson appeared on the scene. Even the cost of learning to fly choppers, compared to airplanes, has always been more costly. Until Robinson figured out how to keep cost down, owning a helicopter seemed to be only for the rich. When R22s flooded the market initially, there weren’t enough experienced instructors, resulting in a surge in training, as well as numerous pilot-induced accidents. Robinson realized this could potentially put him out of business, so he decided to offer factory training. 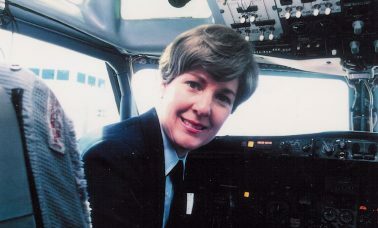 Soon, insurance companies, which drive the industry, got involved, and the FAA upped minimum hours for an instructor to 200. Robinson said since early 2003, they’ve nearly doubled their workforce, from 600 employees to 1,015, as of mid-2004. To accommodate growth, they’ve just completed an additional 215,000-square-foot manufacturing building, the sister of its 1994-built 260,000-square-foot plant at Torrance Municipal Airport (TOA), near Los Angeles. They outgrew that space when their modern factory extensively started using computer numerically controlled machining centers. In 1998, an overhaul center was added, inclusive of two dynamometer test cells for precision-engine testing. The R44 Raven II, base priced at $350,000, seats three passengers and one pilot. Since January, China alone has purchased 20 R44s. As large as the company has grown, Robinson doesn’t believe in having too much fat at the top; the accounting and marketing departments remain small. “I believe in putting money back into manufacturing and engineering; it’s always been that way,” he said. For example, he has decided that composite material works best in curvature designs. He said RH was among the first American aerospace companies to be awarded ISO 9001 certification for design and manufacture of helicopters. The company performs most operations, including welding, machining, assembly, painting and flight-testing at their Torrance factory. Robinson says that in terms of units sold (not dollar amounts), they’re way ahead of Eurocopter, Sikorsky, Bell and Schweizer. “With dependency upon government sales, their products are more expensive than ours,” he said. 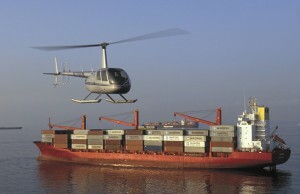 RH produced 150 helicopters for the first quarter in 2004, but for actual deliveries, he referred to statistics provided by the Aerospace Industries Association, which showed 158 units were delivered. Last year, which Robinson described as his best year ever, they sold 433 helicopters. Sheena Steiner, a spokeswoman for Sikorsky, said their civilian S-76, which can be configured from 12 seats to less, currently sells for about $8.5 million. The company reported 2004 first quarter shipments of eight, versus two in 2003. There were no shipment statistics or prices provided for their new 19-seat S-92. A company spokesperson for Schweizer Aircraft Company, headquartered in Horseheads, N.Y., confirmed that their entry-level three-seat 300CBi starts at $228,750; Robinson’s two-seat R22 starts at $170,000. The Schweizer spokesperson described the 300CBi three-seat configuration as “cramped,” saying that unless a child was using the extra center seat, it would be too small. He said since Schweizer’s first delivery of its piston-powered 300CBi in 2002, they have sold 185 units; total delivery numbers for their 300C and 333 models weren’t available. 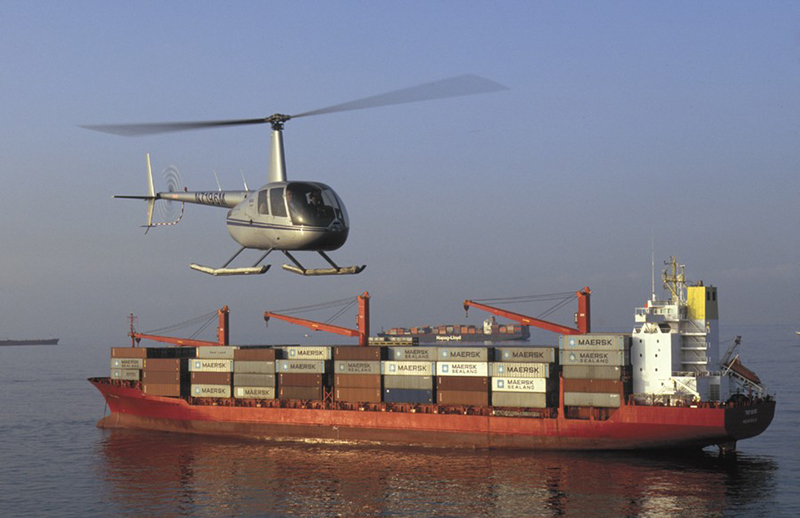 AIA’s 2004/2003 first quarter shipment comparison shows Schweizer delivering four 300CB/300CBi models in 2004, down from five in 2003. Their total first quarter shipments were seven. Brenda Reuland, who heads the marketing communications department for Eurocopter in the U.S., said their entry-level five-seat EC120 starts at $944,000. They have 12 models, with performance ranging from civilian to heavy utility and military use. AIA didn’t report shipment comparisons for its 2004/2003 first quarter delivery report, because they exclude production by foreign licensees; Reuland didn’t provide that information. Mike Cox, Bell’s communications manager, said you get what you pay for; the 206B3 is turbine-powered. “We can hoist heavy objects, whereas some other helicopters can’t,” said Cox. He said Bell has sold about 7,000 206s since first shipment in the mid-sixties. An R44 with fixed floats makes landing in water a simple task. AIA’s 2004/2003 first quarter comparisons show that two 206Bs shipped in the first quarter of this year, which is up from one in 2003; for the first quarter, they shipped 16 total. Cox reported they had sold two additional 206B3s for the second quarter of this year, and that Bell is running behind with its delivery schedule. They had a mid-July delivery, originally scheduled for June 30; they hope to deliver the other 206B3 at the end of August. Robinson said if you really don’t need the muscle, he doesn’t see the sense in paying about $400,000 more for a helicopter, just because it has a jet engine. Robinson declined to disclose statistics on how many helicopters were sold to each country, or how many have been sold to any individual Robinson dealer. However, he said since January, dealers in Japan, South Korea, Brazil and China accounted for 19 orders, and that 11 have been shipped. The General Administration of Civil Aviation of China opened its airspace, somewhat–in low-altitude air domain–in May 2003, to private aircraft. The government tries to control the use of the Internet. If the Internet was easily available, without government monitoring, prospective buyers in some cases might buy from dealers outside China, thus forfeiting factory warranties that are available only on aircraft bought through Robinson’s authorized China dealer. Many new Chinese millionaires are anxious to buy helicopters for their business travel; their naivety can cause them to pay extravagant prices. Robinson prefers they go through their authorized China dealer and receive the benefits and protection of their factory warranties. Unsophisticated buyers that pay too much and don’t benefit from full factory support aren’t restricted to China. He added that China, the world’s most populous county, has little representation of products outside of the military. “Unfortunately, private citizens are easy targets,” he said. Robinson, who is a 3,000-hour pilot, said he’ll continue to fly a Raven II, which has a 14,000-foot ceiling, until his new five-seat design is off the ground. He said he has about 28 to 30 good engineers, other than himself, who are working on this project, but flying a prototype is a couple years away. If you don’t want fixed floats, you can purchase Robinson Helicopter’s Clipper R44 with pop out floats; from land to water, the floats inflate in three seconds. Robinson said that eliminates the need for carburetor heat and allows for substantially more power. He said with those characteristics, the R44 often transports medical personnel to remote locations, but it doesn’t have hoisting capabilities. The Raven II is available as an IFR trainer ($372,000 recommended-standard-equipment); however, it’s a trainer only, and isn’t certified to actually fly in IFR conditions. “This IFR trainer is an excellent alternative to using more expensive instrument-equipped helicopters; it’s got everything,” Robinson said. 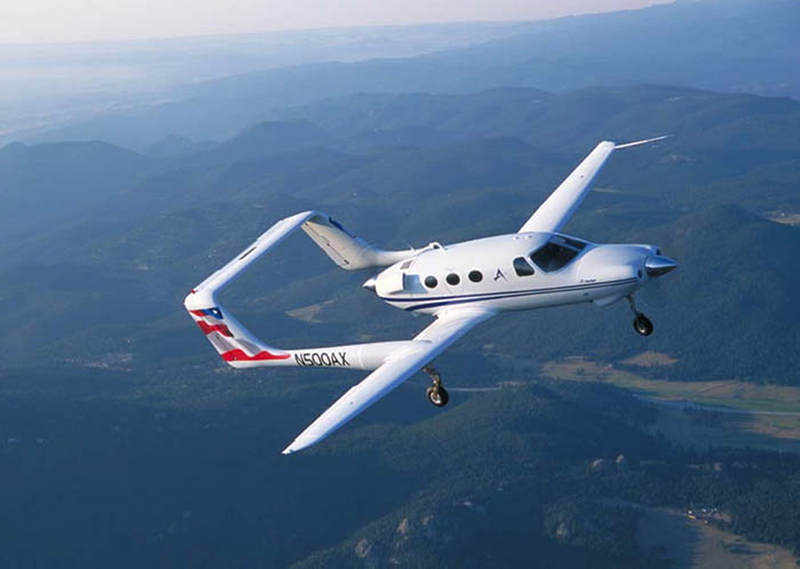 He said that among some of its features, it has an enlarged 10-hole instrument panel, which accommodates all the avionics (choice of Garmin or King) and instruments necessary to qualify and train pilots for an instrument flight rating. The Raven II has options of becoming a news helicopter ($557,000 RSE), a police helicopter ($517,000 RSE) or the Clipper II ($368,000/base), inclusive with emergency floats that inflate in about two seconds. The Raven I is available as Clipper I ($362,000/base), which has fixed-utility floats, and adds approximately 50 pounds to the empty weight; cruise speed is reduced by 10 knots. Robinson said the pop-out floats add about 65 pounds to the empty weight, but there’s almost no reduction in cruise speed. He said that because there is a low center-of-gravity, it enhances the Clipper’s stability on rough seas and its advanced single-bag float design makes it much safer lifting off after water surface landings. Unlike some emergency floats, his Clipper II design has the same buoyancy, as does his fixed-float design, Robinson said. The Clipper has specialized corrosion proofing throughout; as a standard feature, it includes custom ground handling wheels and a pressure gauge to check float pressure. Various police departments regularly use the Raven II, in surveying raging fires, or for positioning resources needed to contain them. “Part of the reason, other than its quick speed, is that it’s equipped with an FSI Mark II infrared camera and a Sony GV-D300 digital recorder,” he explained. While the four-seat R44 line is now the world’s most popular helicopter, the two-seat R22 still holds the record as the world’s lowest acquisition priced bird. As well, it has the lowest operating costs of any production helicopter, he said. Standard features of the Raven I include a precision-engineered RPM governor, a durable rotor brake and an auxiliary fuel system for added versatility and longer range. “Part of the aerodynamic design allows a high cruise speed up to 130 mph, which is very cost effective when you’re only using an average fuel consumption of about 12 gallons per hour,” he said. Robinson Helicopter’s entry-level two-seat R22, base priced at $180,000, is the least expensive civilian chopper in the world. Additionally, it comes with a heater/defogger and hydraulic power controls that do away with stick shake and control forces, eliminating such a rough ride. The front of the cabin has removable, dual controls without a bulkhead or post between the front and rear seats, which would otherwise block visibility. “The way we’ve designed the Raven, it has fewer accidents due to aircraft or engine failure, compared to other light helicopters on the market today,” Robinson said. Currently, RH has been manufacturing its new lightweight, industrial helipad, which Robinson says is superior to other rooftop helipads. It sells for about $7,000, but is free when you purchase a new Raven II. RH doesn’t provide actual installation, and anyone purchasing the kit has to meet building-code requirements. Robinson said you don’t have to utilize a helipad, but if you’re using the rooftop often, the structure gets ripped up. The Robinson Helipad is made of light, sturdy aluminum extrusions and weighs about 1,600 pounds; it has deck mounts (recommended to a three-beam understructure) and is designed for not more than 3,000 pounds, gross weight. He said another good reason for having a helipad on the roof, versus one on the ground, is that it helps to prevent vandalism; it’s safer to fly, avoiding trees and power lines and the loud noise heard from hovering is reduced. Other than manufacturing helicopters and now accessories for them, Robinson takes care of factory service on warranty parts, repairs, spare parts, component repair/overhaul, helicopter engine repair/overhaul and technical support. Field service support is available through the RH network of factory-authorized R22 and R44 service centers in 50 countries. Although he’s flown several fixed-wing aircraft, Robinson said he’s lost interest in them. When he’s not flying, Robinson says he’s happiest when he’s involved with the engineering, design and development of his products. Very hands-on, he also enjoys controlling other aspects of his company, and spends much of his time performing management responsibilities himself; overhead cost never slips away from him. In 1998, Robinson donated $1 million to the University of Washington, to establish an endowed tuition scholarship fund based on financial need for students graduating from South Whidbey High School, the same school he attended. Additionally, he donated $1 million to the Smithsonian Air & Space Museum and $1 million to the American Helicopter Museum in Westchester, Penn. In 1991, he received the Distinguished Alumni Award from the University of Washington School of Engineering. 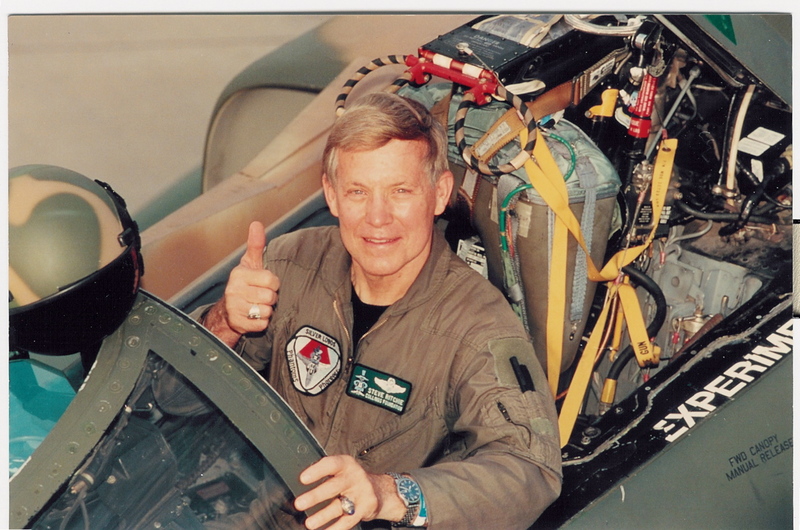 The following year, he received Aviation Week & Space Technology’s Laurels Award, which honors individuals who have made significant contributions in the global field of aerospace. In 1993, Robinson received the helicopter industry’s highest technical honor, the Dr. Alexander Klemin Award, which the American Helicopter Society presented to him for notable achievement in the advancement of rotary wing aeronautics. 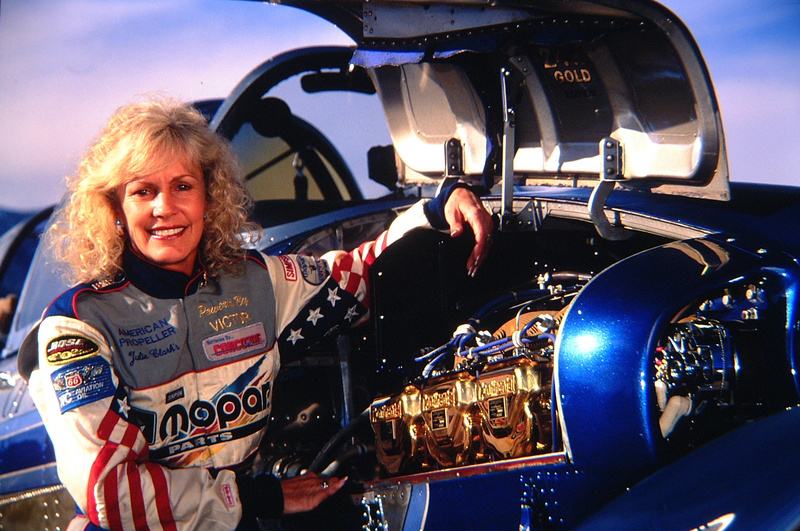 In 1997, the Society of Experimental Test Pilots selected Robinson as the recipient of its prestigious Doolittle Award, which acknowledges outstanding professional accomplishment in aerospace technical management and engineering. 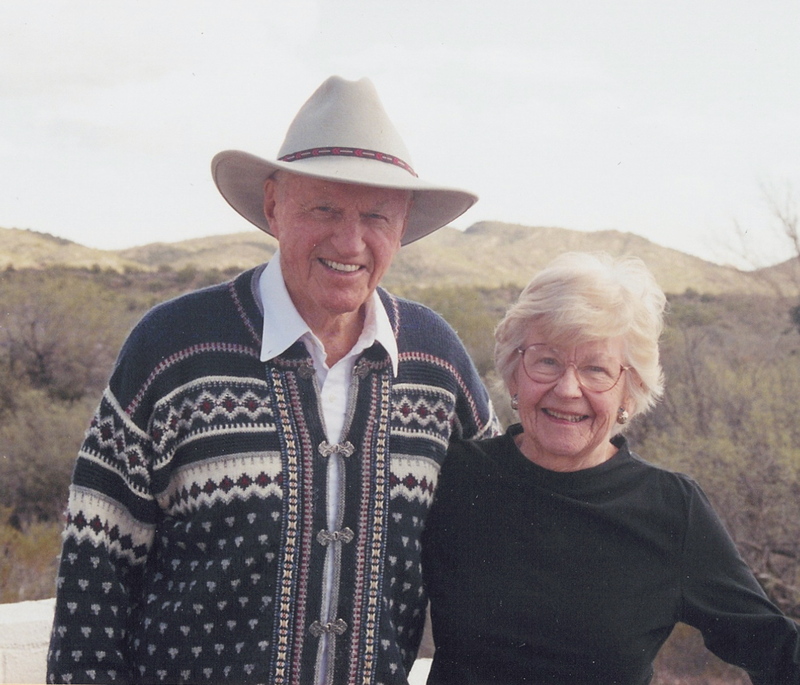 In 1998, Ernst & Young honored Robinson as Entrepreneur of the Year in the manufacturing category for the U.S. Western Region. 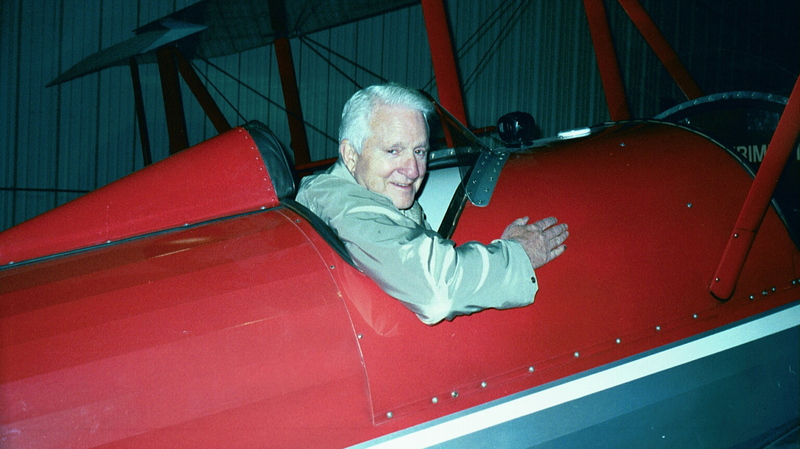 In 2000, he was inducted into Aviation Week’s Laureates Hall of Fame as a Laurels Legend. The following year, the Federation Aeronautique Internationale presented him with the Paul Tissandier Diploma for his years of contributions to the field of rotorcraft aviation. “I do believe that my family will be very involved with the company when I’m not here,” he said. He laughed and said he didn’t plan on buying the farm yet–at least not until he and his wife, Barbara, who is also a helicopter pilot, get back from a planned vacation. “It’s nice; if I were to have a heart attack, she could take the controls and land the R44,” he laughed. 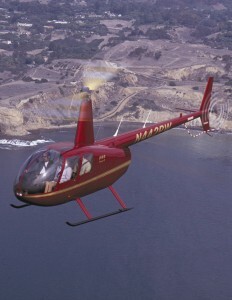 For more information, visit [http://www.robinsonheli.com].